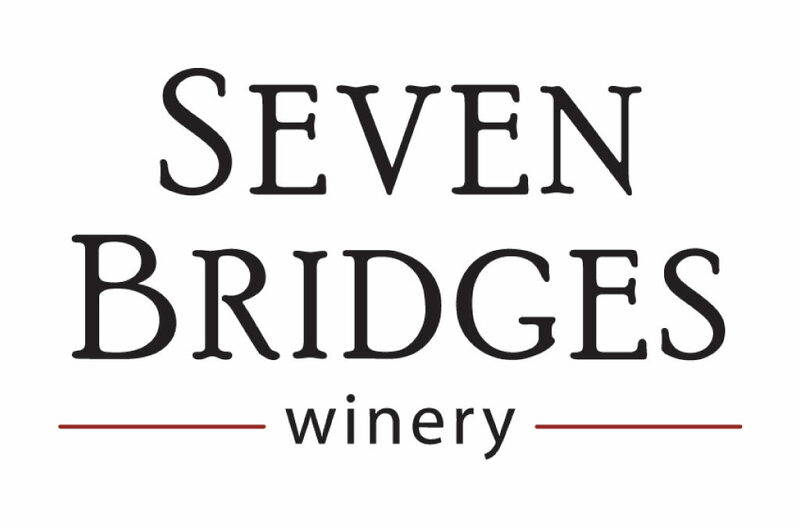 Seven Bridges is an urban winery founded in Portland in 2008. Our focus is to create the type of wine that we love to drink: Rich, full-bodied red wines with an emphasis on Bordeaux varietals. Seven Bridges Winery is a labor of love that combines our passions for wine, chemistry, and creativity. We use labor intensive, manual production techniques to produce our premium, flavorful red wines. Our grapes, sourced from the Columbia Valley, are hand-picked, sorted, crushed, and then fermented in small lots. After a gentle pressing the wines are aged in Oak barrels, typically for 18-24 months. We adopted the name Seven Bridges to pay tribute to the spectacular bridges spanning the Willamette River that can be seen from our winery, located in downtown Portland.